Closing date for entry will be 18th April at 08:59am. After this time, no further entries will be permitted. On Twitter – An entrant must follow the page @Phoenix_Safe_Co, retweet the competition tweet, and reply with how many eggs they think are in the safe, for their entry to be valid. 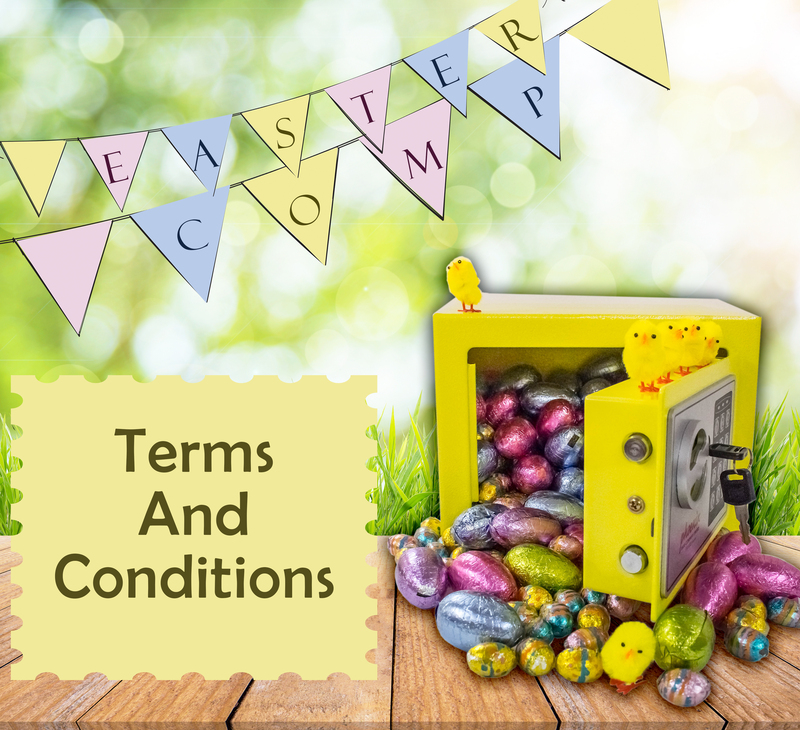 On Facebook – An entrant must like the competition post and comment with how many eggs they think are in the safe.